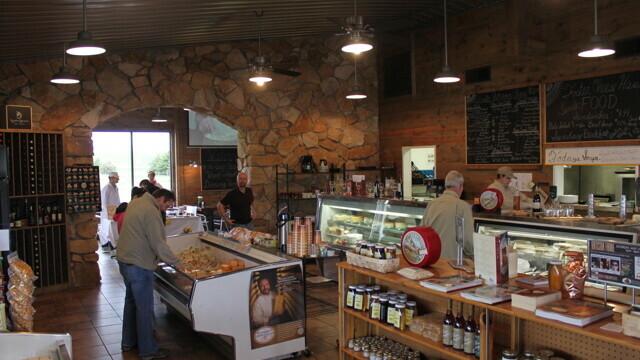 Foster Cheese Haus is known for their exceptional wood-fired pizzas, artisan cheeses, and micro-brew beer. The restaurant uses locally grown and organic ingredients whenever possible. Vegetarian and gluten free options available, outdoor seating is available. Private parties can reserve either the porch or the back dining room, and the business offers catering with its Fire Truck Pizza. Come in on your birthday and receive a free bag of cheese curds!